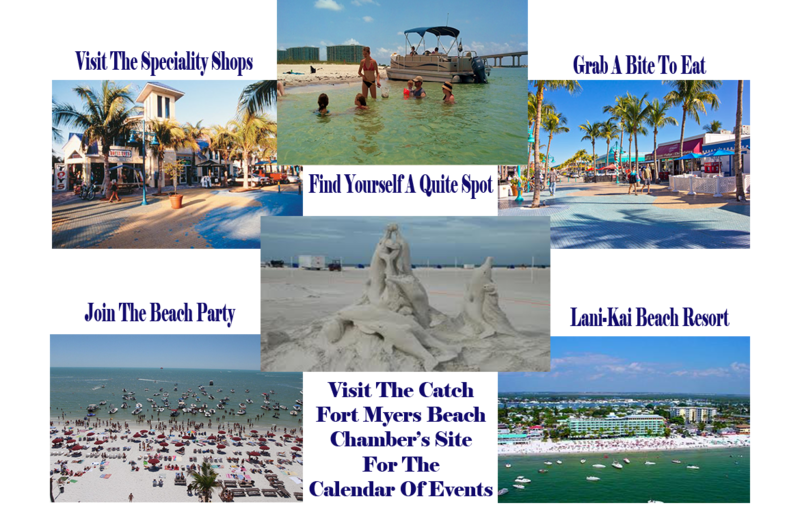 Fort Myers Beach Offers Something For Everyone! We Provide One Of The Finest Selections of High Quality Fuel Efficient Cruising & Fishing Boat Rental's in the Cape Coral. Hosted & Designed byCiwdesign.com | Copyrights © 2015 & All Rights Reserved.